We’re proud to announce that our first publication of 2013 will be a collection of short stories by Karl van Cleave entitled Incisions, Collisions and Aborted Missions. It’s clinical and exceptionally brutal and we love it. Karl contributed a brace of cut-up poems to our landmark Clinical, Brutal… anthology in 2010 and has also had writing featured in the Clinicality Press online. Ahead of the book’s release, we’ll be putting a couple of the stories out as free e-books via Smashwords, with distribution to other channels / formats including Apple iPad/iBooks, Nook and Kindle. 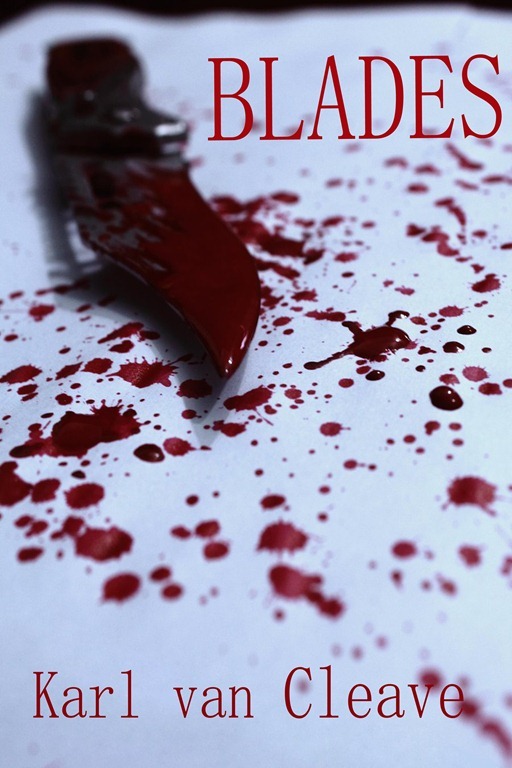 The first of these, ‘Blades’, is available as of now and can be downloaded for free from HERE.